I’m pleased to join our Staff Parish Relations Committee in announcing Sonia Crutchfield will soon join our church staff as our Director of Tween Ministry. Currently, Sonia is serving as our Interim Director of Tween Ministry. Upon completion of this academic year, she will retire from a successful and fruitful career as a teacher with the Dothan City Schools and join our church staff. I’m most appreciative of the diligent and prayerful efforts of Mrs. Elizabeth Ivey and Reverend Hunter Pugh who have served as our Search Team for this important position. Moreover, I’m grateful for the faithful and committed work of Reverend Mary Noble Parrish who nurtured, equipped and empowered our Search Team. Sonia and her husband, David, have been very active in the life of our community of faith. Over the years, Sonia has served and been a leader in numerous ministry areas. Her love for Jesus, children, youth, and the marginalized is so apparent. I know she will bless our tweens and their families. Sonia and David have two sons, Mason(married to Mackenie) & Mitchell, and will soon be grandparents! 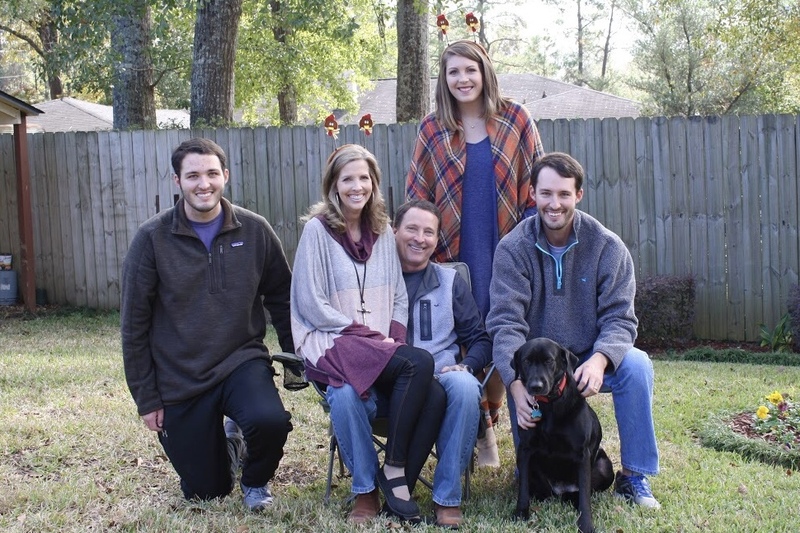 Sonia received a Bachelor’s Degree from the University of Alabama, a Master’s Degree from Troy University, and has received numerous honors and awards during her career in education. As a teacher in the Dothan City School for 33 years(She currently teaches at Montana Magnet Elementary School. ), Sonia has worked to ensure that every child achieves success in a highly motivated and inviting classroom. Students have been Sonia’s priority and have thrived under her leadership and instruction. I am excited with this wealth of experience she brings to our Tween Ministry. Sonia will continue to serve in her interim capacity until she transitions into our Director of Tween Ministry on May 27. Please join me in lifting Sonia in your prayers as she concludes her teaching career and embraces a new season of life and ministry with FUMC. In the days ahead, I encourage you to practice radical hospitality by sending Sonia a note or card (1510 Plaza Drive Dothan, AL 36303). 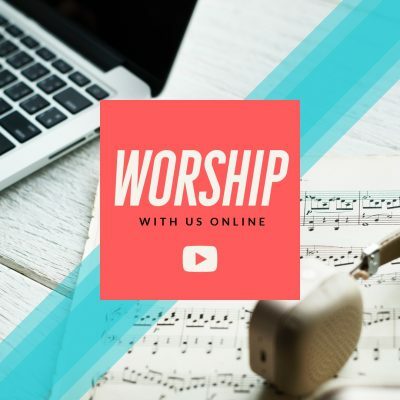 All are welcome to join our contemporary service that integrates many different worship styles. Come grab some coffee and a pastry and then join us!! 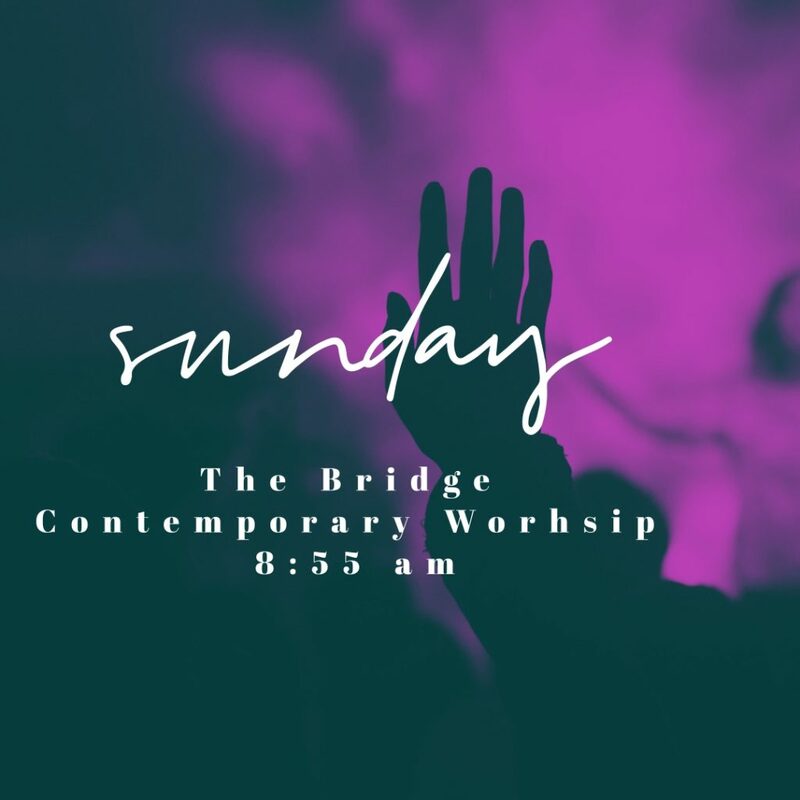 Our contemporary service begins at 8:55 a.m and integrates many different styles of worship. Grab some coffee and a pasty and join us in the Fellowship Hall! Christ said, “Do this in rememberance of me,” in the Chapel we provide an intimate time of worship. 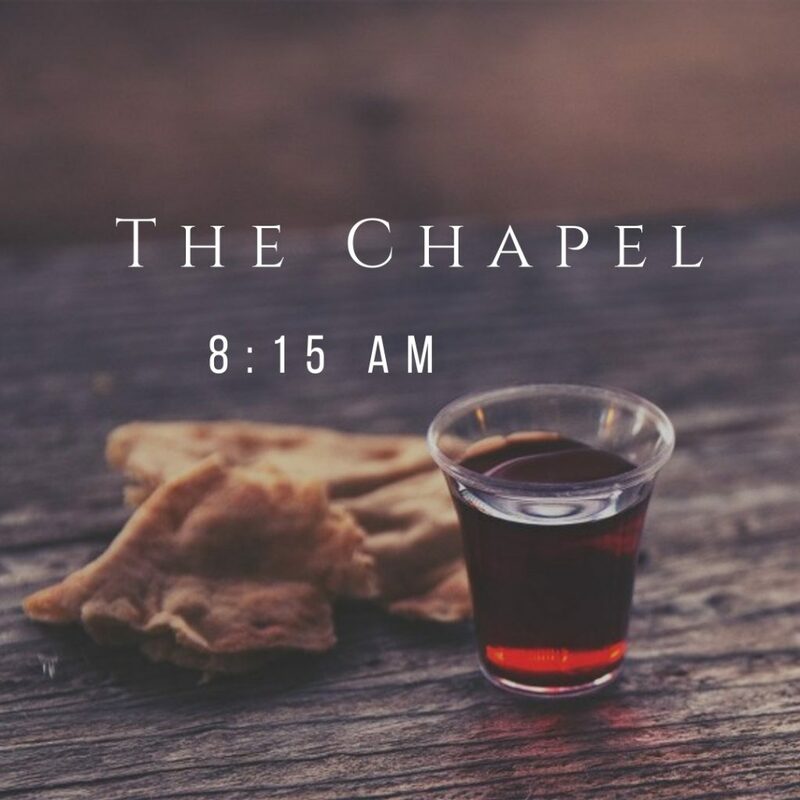 Communion is served each service which begins at 8:15 am. New? You've come to the right place! 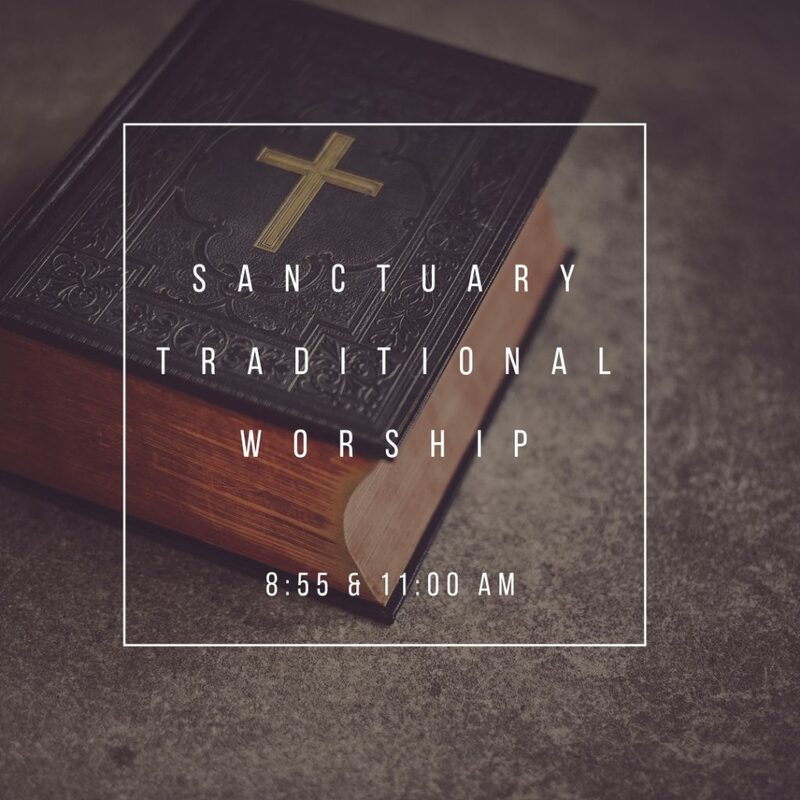 New to FUMC or New to Church, either way we are glad you are here! There are endless opportunities to get involved and be a part of something bigger. Our mission is to make disciples of Jesus Christ for the transformation of the world. Click below to learn more! 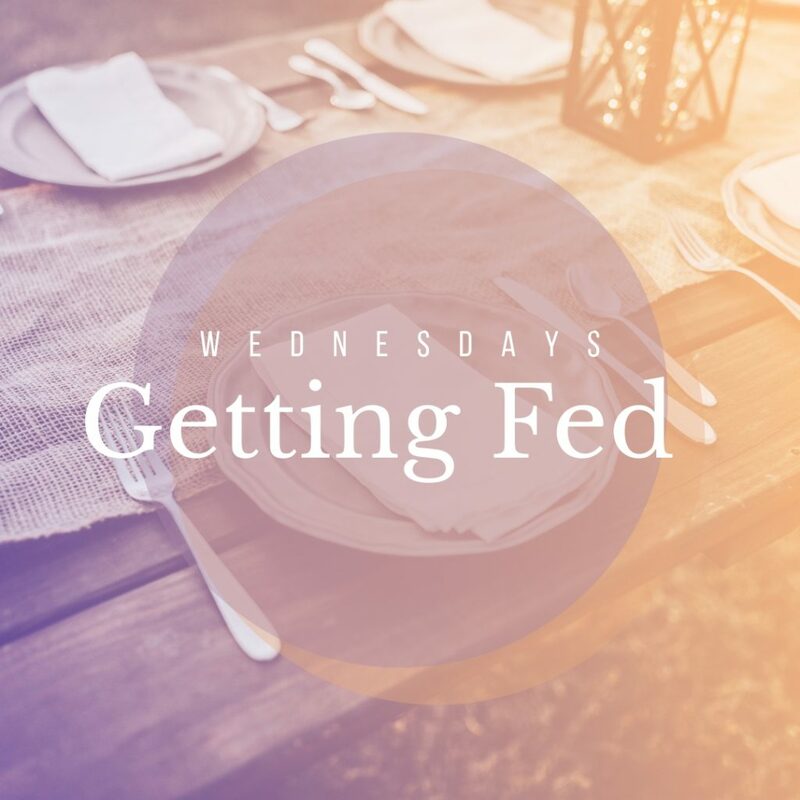 Check out our Newsletter where you will find the latest events, info on new life groups and will learn what the various ministries at FUMC are doing!! We’d love to hear from you! 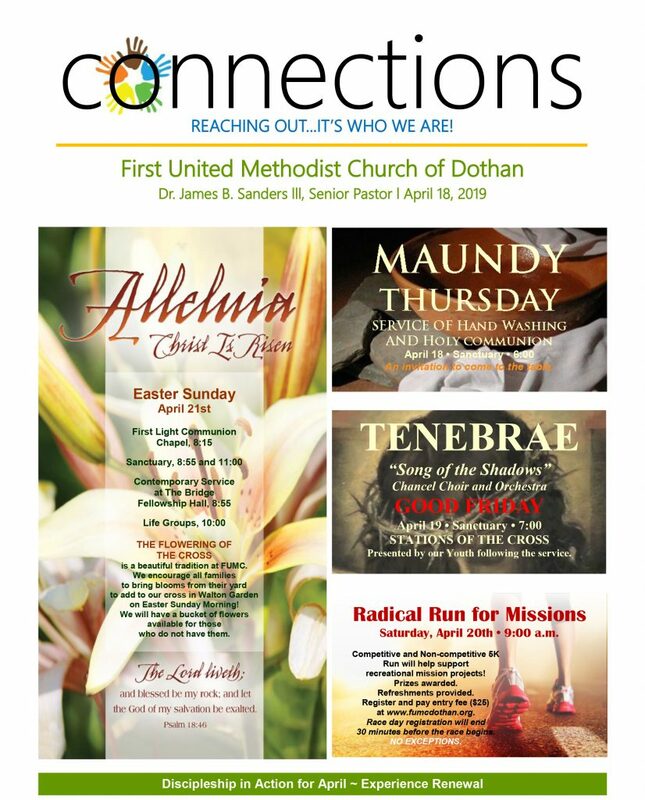 Contact our office to learn more about the ministry opportunities at FUMC or stop by!